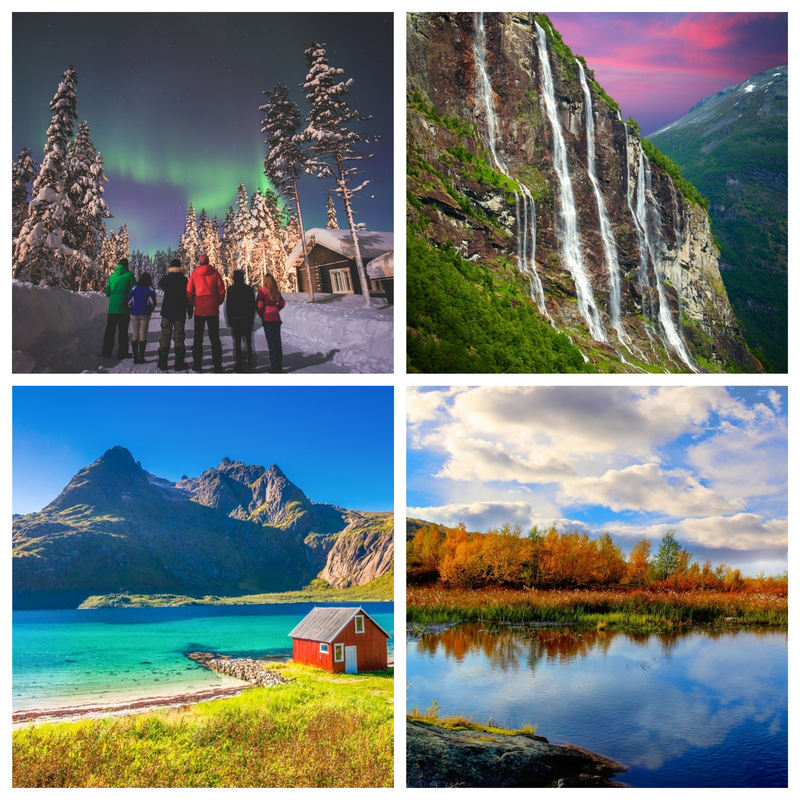 Why should you visit Norway? 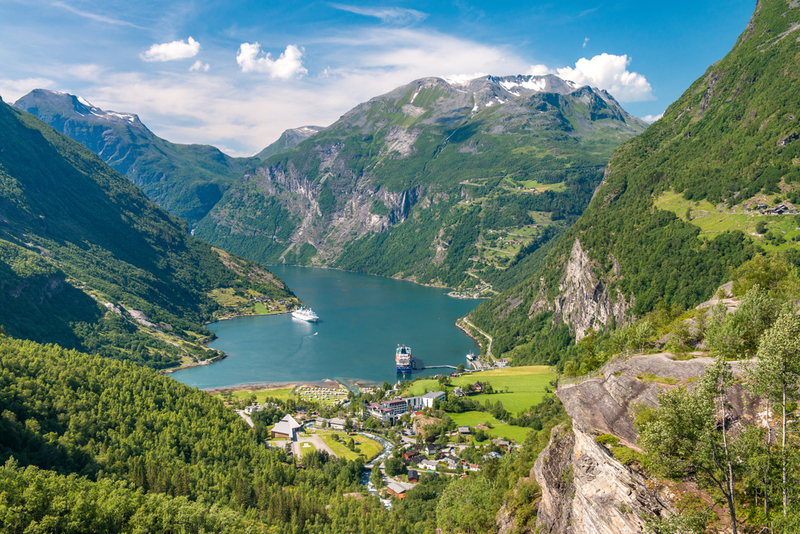 Norway is known for its spectacular nature with fjords, mountains, and waterfalls. 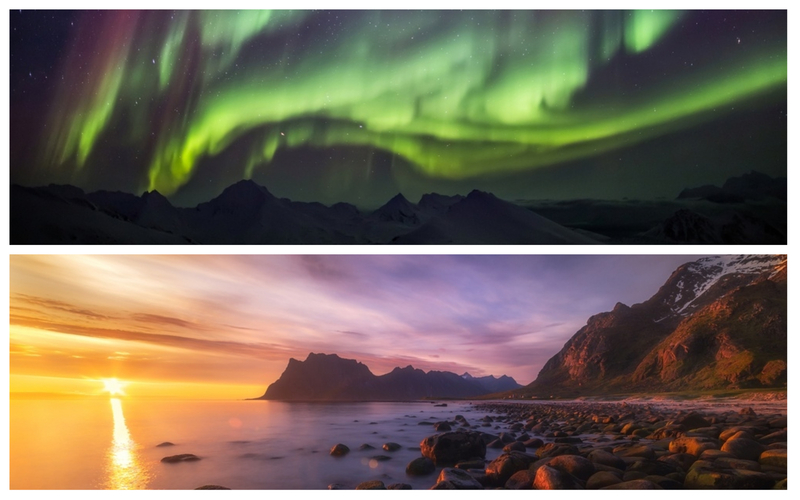 The amazing Northern Lights and beautiful midnight sun. There are top things to do in Norway all year round. Norway's capital Oslo is a lovely city to start your Norwegian adventure, it's a quite capital by the fjord. If you want to experience arctic wilderness you must travel further north, to Northern Norway; Lofoten, Tromso, and Longyearbyen in Svalbard. The breathtaking fjords of Norway are not to be missed, you will find them on the coastline between Bergen and Trondheim. The mountains in Sunnmore is truly a hidden gem, with amazing view of the fjords. If you are a nature lover, Norway is a must on your bucket list. Norway has 4 seasons: Winter (December to February), Spring (April to May), Summer (June to August) and Autumn (September-November). The further north you get, the colder it gets. We used to have snow all winter, but nowadays we cannot promise snow every day even you are most likely to experience snow on a winter visit. Everything wakes up in Spring, fresh green leaves on the trees and beautiful wildflowers are popping up. On a sunny summer day, Norwegians are very happy, we are not used to much sun so everyone wants to enjoy the great weather. In the beginning, it's a colourful autumn, with red and orange leaves. After a while it gets dark, and November is normally a dark and rainy month. All months has its charm, but I would avoid November and beginning of December for my Norwegian holiday. Midnight sun: Between May and July you will experience daylight 24/7. The further north you go, the more nights of midnight sun you get. During the summer months, you can experience up to 24 hours of sunlight above the Arctic Circle. Northern lights: Between late September and late March, it is dark from early afternoon until late morning. This is the best time to see the northern lights, the further north you go – the possibilities to see this amazing light increases. We do have had a lot of northern light in Trondheim the last years, it's an experience not to miss. Easter: It’s the end of a long winter in Norway, we do get some sun during the day, the snow is melting, and spring flowers are popping up. Guess how Norwegians want to celebrate Easter? We go to the mountains to find snow and winter! We love cross-country skiing, make a bonfire and burn some sausages on the fire. Oranges used to be very exotic (we can buy them all year now), and because its yellow its part of our Easter tradition. We do also have our delicious chocolate to go with the burned hot dog and orange. 17th May: It's our national day. 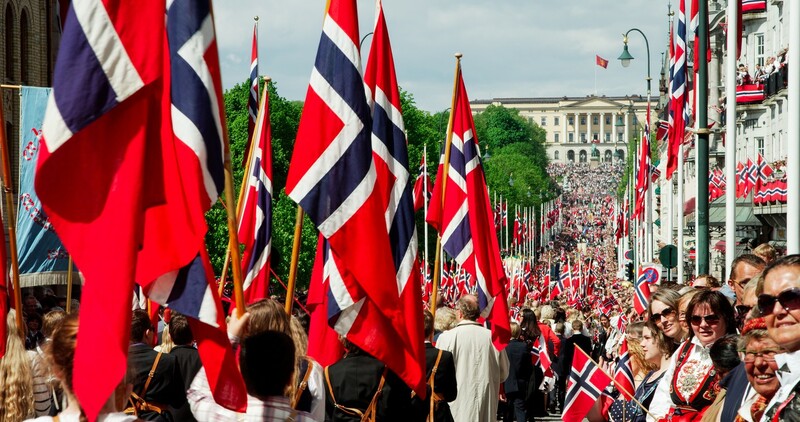 This is the day where you will find all the Norwegians in the streets wearing our beautiful national costumes. We do have a lot of parades, and you can see the Norwegian flag everywhere. We are so happy to be an independent country! Christmas: We celebrate 24 December with family dinner and Santa Claus visit. Our Santa Claus lives in the Norwegian nature and normally pop in for a visit after our family dinner. Obvious our amazing nature, but also is rich, happy and driving electric cars - and maybe a little spoiled and introverted. Why is Norway a rich country? Before we became oil millionaires, Norway was a farming country and our Norwegian heritage is being farmers. Our new adventure started in 1969, and Norway is today the world’s number seven oil exporter. Every Single Person in Norway became a millionaire in 2014, but most Norwegians don’t realize that most of our money is invested in funds worldwide. Now not only is Norway the happiest place on Earth (according to the UN’s World Happiness Report 2017), but we are also amongst the world’s most financially secure citizens. Norway is considered to be one of the most gender equal countries in the world. Norway came in second place in the 2017 Global Gender Gap report, after Iceland. Norway had 0,83 points where 1 is total equality. We are still in a slow progress toward true equality, like many other countries worldwide. We are still the nature-loving people, and most of us are more sky than other nationalities. Being used to have a lot of space we do not want to bother unknown people with a “hello”. We are friendly people, it just doesn’t show at first sight. Please try to connect, and you will probably get a smile and a friendly chat. We do have our own currency then we are not a part of Eu. We do have Norwegian Krone, which is divided into smaller ore. 1 krone is the same as 100 ore.
Cash is not common in Norway anymore, we prefer paying with a card or online. You are allowed to use cash in most places, but some transportation is more expensive when using cash. Norway is a safe country, its ranked 9th on the ranking of the world's safest countries. The greatest danger in Norway is our harsh Nordic nature, for tourists with lack of experience we recommend hiking with a local guide. How to travel to Norway? There are several ways of exploring our beautiful country, but keep in mind that there are huge distances. 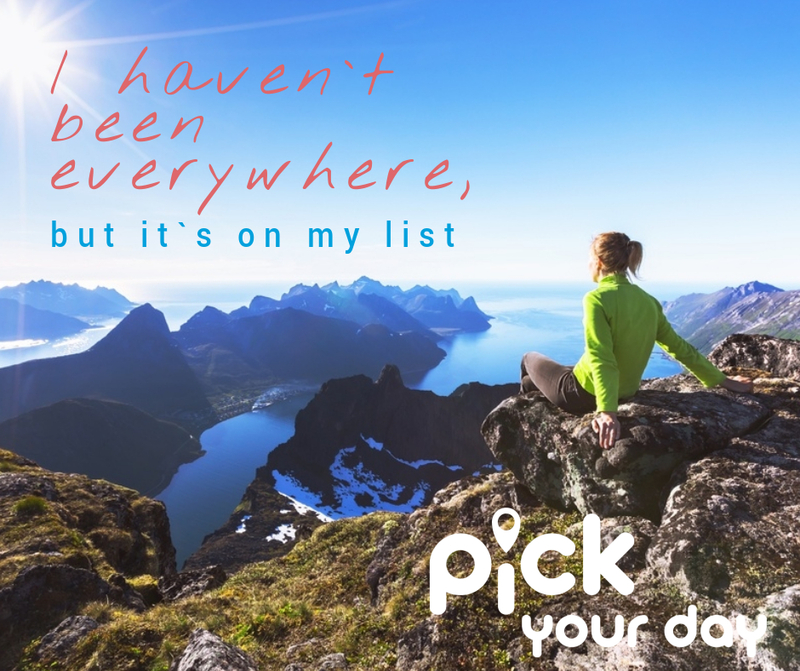 There are more than 50 airports in Norway, but you should plan well before coming to get a reasonable price on your domestic air ticket. Going with Hurtigruten coastal steamer from Bergen to Kirkenes is a very popular way of seeing our amazing coastline and breathtaking fjords. Many are doing a cruise on the Norwegian coast, and there are a lot of great activities to do in every harbour. There is a train between the larger cities, but not further north than Bodo. If you are heading to Tromso, Lofoten or further north you need another alternative from Bodo. Going by car is a great way of seeing Norway, but do stops on your way. A hike in the mountain and explore the charming cities. Be a real Norwegian and rent an electric car, tiny Norway with our winding roads is the second largest market for Tesla after the US. There are many electric cars on Norwegian roads. 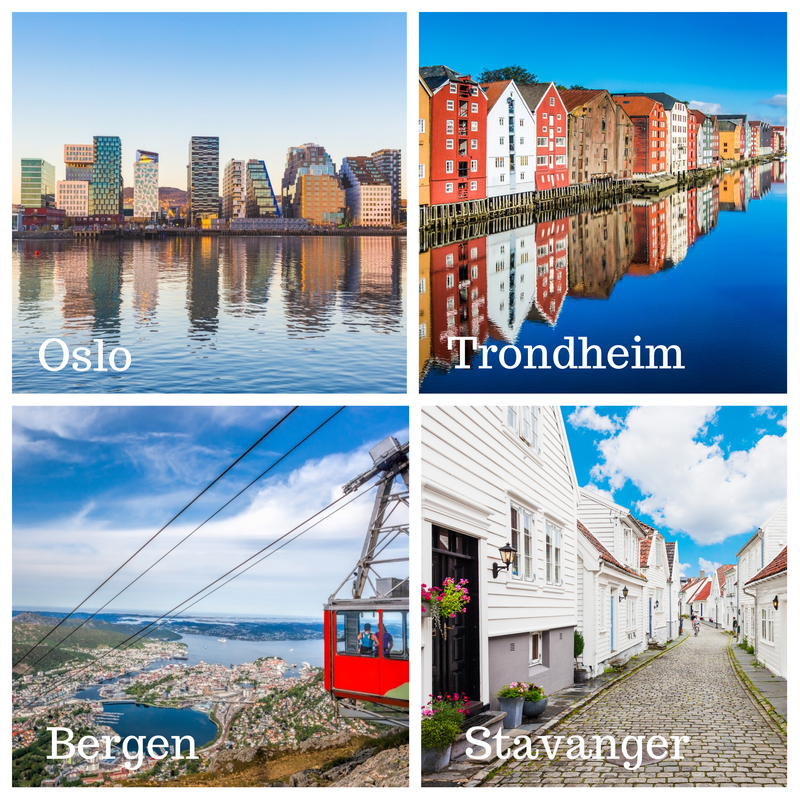 The largest cities are nice to visit all year round: Oslo, Trondheim, Bergen, and Stavanger. The fjords are best to explore April to September, you will find the fjords in the area between Bergen and Trondheim. If Northern light or Midnight sun is your reason for coming you should head straight to Tromso. Lofoten has amazing nature and small fishing villages, a truly unique area. The rough mountains of Norway is an arctic adventure and you may see musk or reindeer. 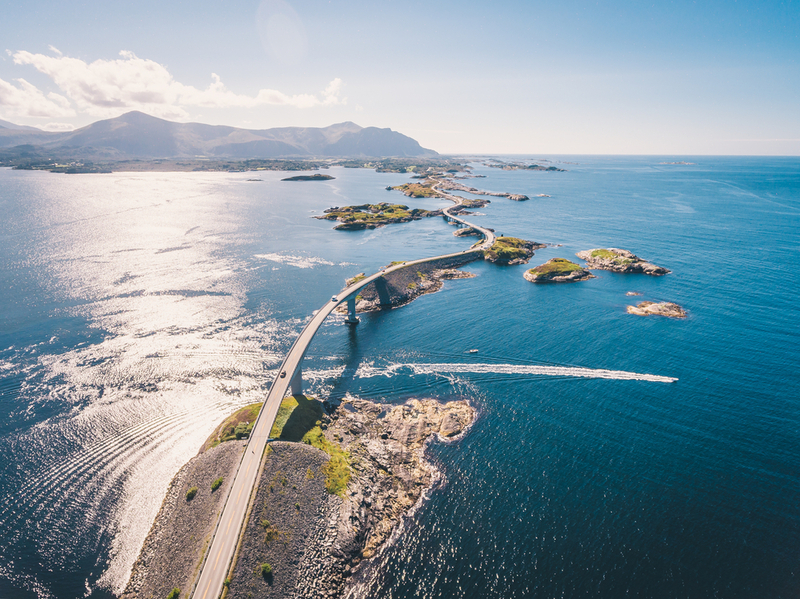 If you come by car the Atlantic road and Trollstigen is a must. You never know what to expect weatherwise in Norway. You need to bring clothes for all kinds of weather, all year round. You need very warm clothing if you choose autumn/winter and north. Plan wearing layers, if the sun shines wear a t-shirt under your long sleeved top. Outside the big cities, sports and outdoor gear is common and practical clothing. Bring always long pants and long sleeved tops, bring extra warmer layers to keep warm - even a summer night. Bring thermal underwear or light wool. You must bring comfortable shoes if you plan to go trekking make sure your hiking boots are waterproof. If you visit Norway in summer you also need to bring your summer clothes. The sun is strong even if it's cold, bring sunscreen and sunglasses. Look forward to breath lovely fresh air in Norway. Every new parent has the right to parental leave. All new fathers are entitled to 14 days off work, but the employer decides whether the new father will get paid during those 2 weeks. The new parents must choose between 49 weeks at 100 per cent wage coverage or 59 weeks at 80 per cent coverage. The mother and father can share the parental leave. All Norwegian children have the right to 13 years of free education. We start school the year we are 6 years. Our Barneskole (children's school) are the first 7 years. Then it’s the Ungdoms skole (youth school) for the next 3 years. After 10 years of education, we are free to choose different directions. The next 3 years you can prepare for university or choose to be trained to a special profession. Most Norwegian children go to the public school. All children up to 18 years have the possibility of free dental service. We are proud of our royalties. King Harald and Queen Sonja are great representatives for Norway. The whole Norwegian royal family is modern and sporty, exactly like most Norwegians would like our representatives to be. Hopefully, this made you more curious to make a visit to the far north - or at least answered some of your questions. The old Hansa city and a stratpoint for visiting the fjords and Flam. The hidden gem with its big cathedral and lovely city center. .